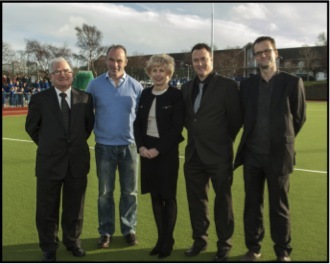 Sports Labs help St Joseph's of Cluny to deliver a major project In reality it has taken 10 years of planning to realise a dream for the school - to have their own hockey pitch. In 2013 the contract to upgrade the access roads and car parks and build a new hockey pitch actually started for Mary White Principal of the school. Sports Labs acting as specialist consultant was appointed to take this project forward. The project involved a major cut and fill to provide a platform for the hockey pitch , redesign and construction of a new car park, access roads and retaining walls. The contract was awarded to SAC Construction a local contractor familiar to the Board of Governors of the school. There were numerous design considerations on this residential site. 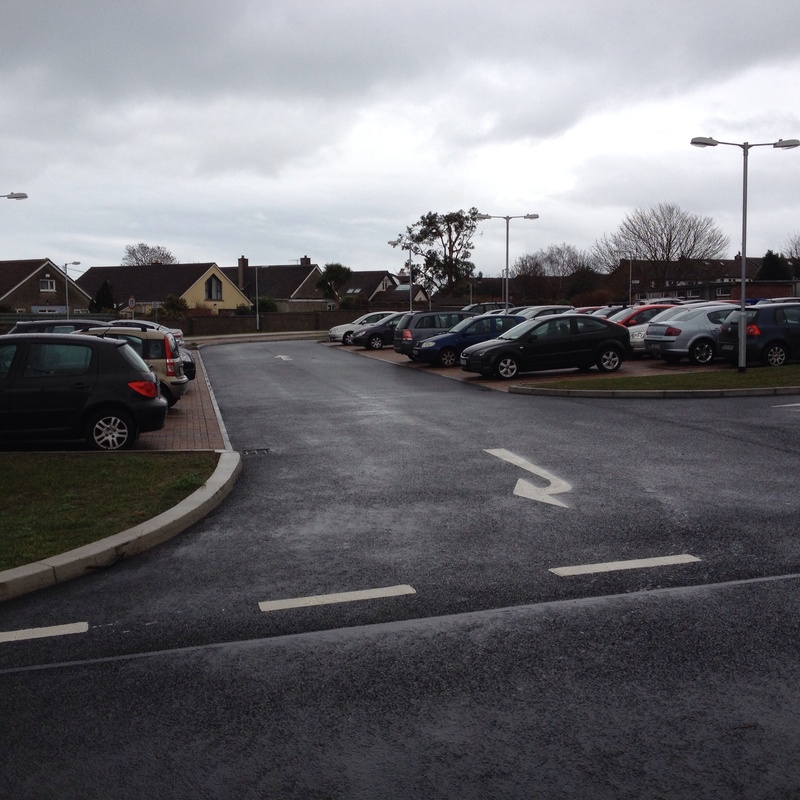 Planning restrictions were placed on landscaping and the road, car park and lights. All had to be designed and constructed within tight planning conditions. The ground conditions on-site were particularly challenging and necessitated cement stabilisation over half the pitch and capping in the car park area. New access roadways and car parks were constructed to control Traffic flow and provide better traffic management of buses and vehicles dropping off at peak times. 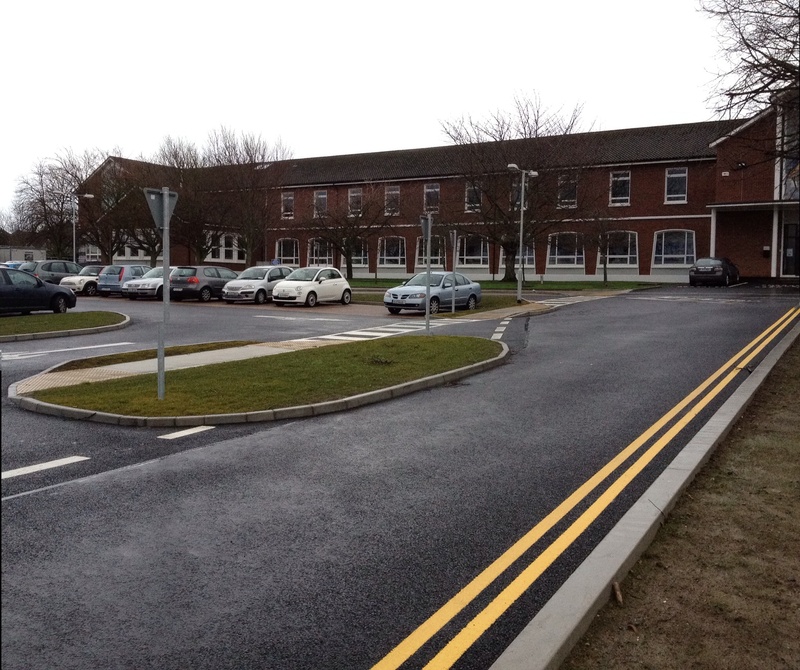 Additional car parking space at the front of the school has significantly improved the look at the front of the school. The Hockey pitch a TigerTurf evopro sand dressed surface was selected for the playing surface. The pitch whilst for school use however the school has already had enquiries from clubs to let the facility. 'I’d like to thank the astro turf pitch consultants i.e. Sports Labs UK based in Edinburgh and to congratulate their Director Mr Eric O Donnell, the Chief Consulting Engineer Mr Robbie Blair on a wonderful achievement. I’d like to praise the professionalism of this company, to thank them for the ease with which they were a weekly presence in Killiney, despite having to catch planes and ferries to cross the Irish sea be here and to thank Mr Robbie Blair in particular who oversaw the details of the construction of the project for Sports Labs and the school in a very supportive and committed way. We benefitted greatly as a school by having such an experienced and professional company to assist us in managing the pitch construction'.